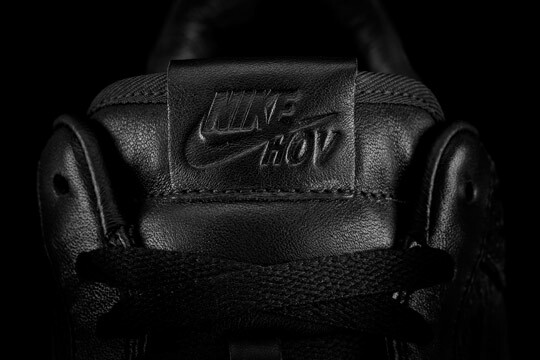 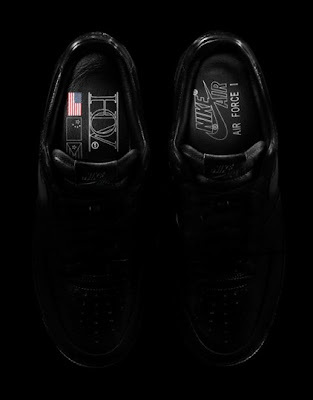 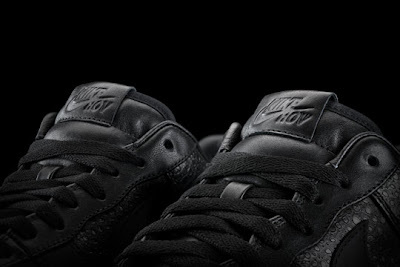 Jay-z teams up with Nike to bring The All Black Everything Hov Air Force Ones.. Super Limited and a couple of them will be available on Ebay with proceeds going to Sean Carter's Charity.. 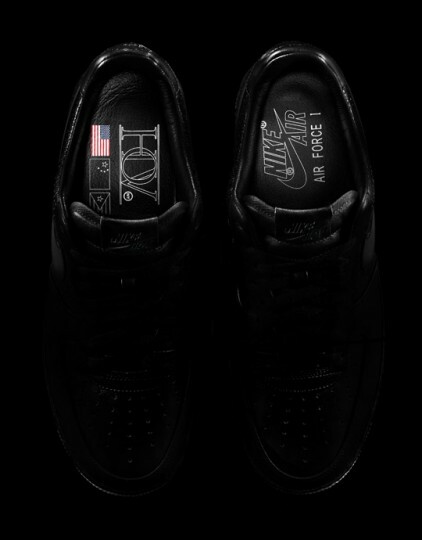 I don't like Air Force Ones at all, but these might need to be purchased and tucked away in the closet. .
New Kanye West feat. Beyonce !